How will you spend your summer days? 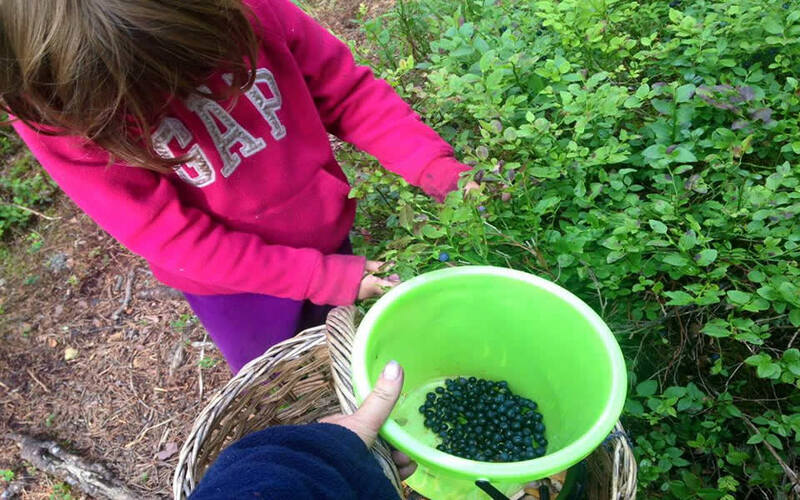 Active Kids Club has a list of fun-filled activities like growing and harvesting your own herbal tea, digging for worms, making messy mud pies or having a water fight to cool down. From competitive to creative, silly to science-based, you’ll find new ideas to play at home or at camp. Go here to explore!